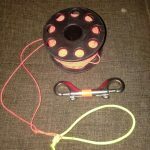 Effective scuba buoyancy control is, without doubt, the most important attribute that a diver needs to develop. Control of your buoyancy has a direct impact on air consumption, comfort, relaxation and the control of descents and ascents – which have direct safety implications. 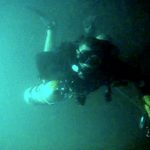 Whilst typical entry-level scuba courses teach divers to perform skills from a kneeling, static position; upon graduation, we are extremely unlikely to find that we have to deal with any real problem which occurs whilst kneeling. 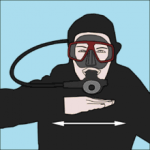 To implement skills safely requires the diver to remain neutral and still in the water column. This sounds simple, doesn’t it? But how static in the water is enough? 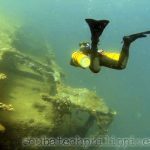 The required level of precision in scuba buoyancy control, of course, varies with the demands of the dive undertaken. Technical decompression diving requires absolutely precise buoyancy control due to the tolerances involved in using rich oxygen mixtures at specific operating depths, close to their toxicity threshold. 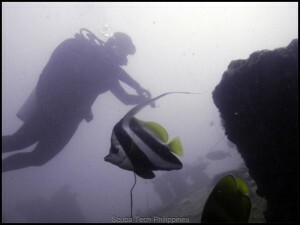 Consequently, technical diving requires perfected scuba buoyancy control from the outset. 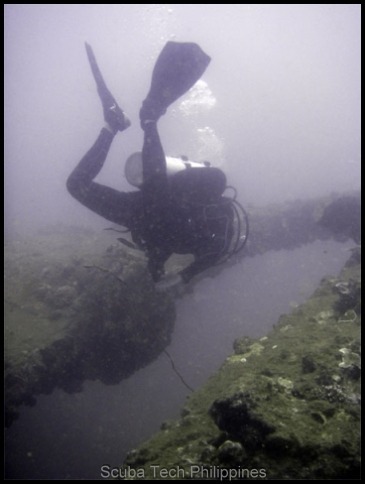 However, even for the recreational diver; personal and buddy safety, breathing efficiency and marine conservation considerations all benefit from the development of buoyancy control. It should be considered as the primary platform upon which all diving skills are built and a responsible diver should aim for as much control as possible. To quickly assess your scuba buoyancy control, descend slowly whilst adding air to the BCD where necessary and aim to remain neutral throughout the descent. A newly qualified recreational diver should be able to descend, stop and hover within 3 meters of the bottom without disturbing silt. 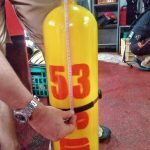 During the course of a dive, they should also be able to quickly achieve buoyancy to float statically in the water column for short intervals without having to fin, use hand movement or add/remove gas to maintain position. A more advanced diver should be able to exercise far greater control than this. For some demanding dives, such as wreck penetration in very silty environments, a tolerance of less than 50cm of vertical movement may still be considered excessive. 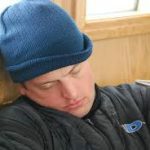 A detailed list of buoyancy assessment standards is contained in a later article. 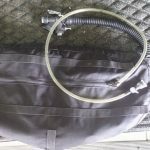 If a diver is compensating for a lack of effective scuba buoyancy control by the use of fining, hand-sculling or inflating/deflating their BCD, then they will be unlikely to maintain a set depth if they become otherwise task loaded. A small distraction (such as a flooded mask, or ear equalization problem) can lead to them unintentionally beginning an uncontrolled ascent or descent. The same is true if the diver is compensating for bad buoyancy control through extended shallow/deep breathing.